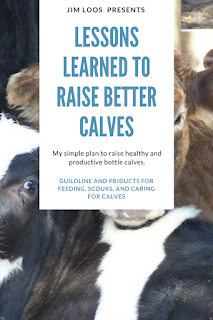 I get asked the above question in some form or other all the time about a calf unable to stand. I chose this question because it is textbook example of the illness causing a calf that was doing great and then almost over night the calf cannot stand. What makes it such a good example it contains two important symptoms. First, you can help the calf to stand but it flops right back down unable to support it own weight. Second, it has one swollen joint. But what is good appetite, wet nose, no mucus, and no diarrhea is important also. The key is the calf was fine and now cannot stand. It could have one or more swollen joints or possibly none. The calf could or could not have mucus from the nose. Either way the illness is the same. It normally effects calf between the ages of three days old to a little over two months old, but can affect adult cattle of any age. Mycoplasma pneumonia. In people, we commonly call it “walking pneumonia.” In cattle, we commonly refer to the illness as “silent pneumonia.” The reason why is the calf can walk around without coughing or showing any signs of illness like mucus until it is unable to stand. The illness goes unnoticed and the calf still takes milk and/or eating until swelling around the brain causes a loss a motor skills. The bacteria causing the swelling around the brain will also settle in the joints causing them to swell as well. Mb bacteria are everywhere that causes mycoplasma pneumonia in calves. Each calf has some of the bacteria in them and it is around in the air and carried on containers or other supplies around the farm. It only becomes a problem with the calf’s immune system is weak. The calves own defenses are unable to fend off the illness. That is way it occurs more often in calves under two months old. In the first two months calves immune system are at their weakest and any other illness like scours or dehydration can start the growth of the bacteria causing mycoplasma pneumonia. Silent pneumonia’s bacteria grows rapidly and spreads quickly once it gets a foot hold it is hard to cure. It is a very common illness for calves. Antibiotics have a hard time killing the bacteria. That is what makes this illness so dangerous. It is everywhere, you don’t see any signs until it is almost too late, and hard to treat. 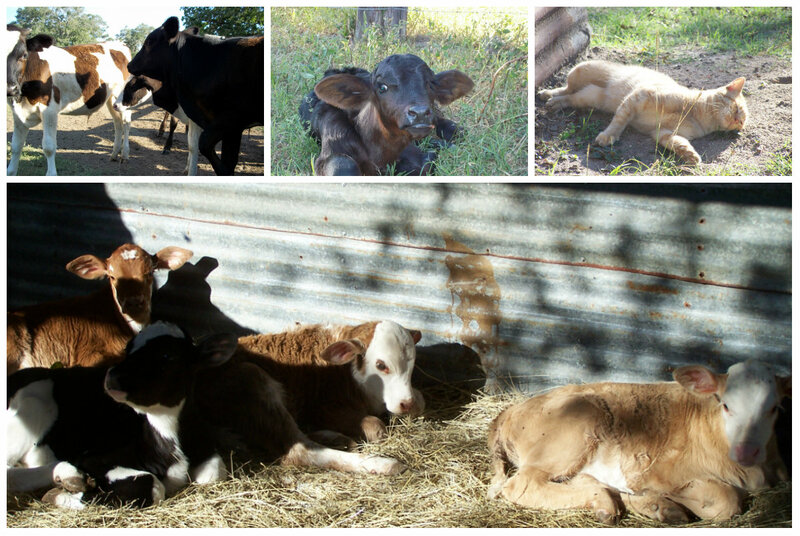 “Mycoplasma is very difficult to treat in calves as well. Several of the commonly used antibiotics do not work well for Mycoplasma. Penicillin, Polyflex®, Naxcel®, Excenel®, and Excede® kill bacteria by destroying their cell walls. Since Mycoplasma does not have a normal cell wall, these antibiotics are ineffective in treating the organism. Micotil® shows little or no activity against Mycoplasma as well. Oxytetracycline has produced mixed results in treating Mycoplasma in calves. Tulathromycin (Draxxin®) is the only drug approved for Mycoplasma and in one study, was the drug most likely to work (Butler et al., 2000). Draxxin® provides the most convenient treatment of mycoplasmosis because one dose provides 7 to 14 days of therapeutic blood levels. Draxxin® cannot be used in female dairy cattle 20 months of age or older. Other drugs that show good results are Nuflor® and Adspec®. Hello, I have a calf that was just born yesterday afternoon. My husband and daughter had to assist mom by helping pull calf. Mom cleaned baby and all but baby had a hard time standing. Baby got really cold so we got her in a warmer area but since she can't stand have been milking mom and putting in bottles to feed baby. Today she is able to stand but we need to help her. Back legs seem to be stronger than the front legs. She also kept getting chilled last night so I would cover her and sit with her in a make shift area with straw in a horse trailer for we don't have a barn area that is good for her to be in. Also I have noticed her breathing faster tonight as well. She was a little raspy yesterday but my husband claims he cleared the passages by wiping her face down. He didn't use anything to suction out any excess fluids, can this be a problem? Also I am feeding every 3 hrs about 18 oz is that sufficient enough, my husband says she should only get fed in the morning and at night. Hi, I think I have a calf exactly as you describe. I took him to the vet who diagnosed him with tetanus. He has none of the classic tetanus signs other than he can't stand. A week after onset, I found your writing and got him a shot of Draxxin. Do you have a guess as to how long it will take to see improvement or if a week later is too late to treat for Mycoplasma? Thanks. If the calf hasn't improved in 24 hours ask the vet for Nuflor Gold. Damage and scaring tissue can't heal so chances are not good. Recovery is guarded. It's about 24 hours post Draxxin injection right now. I saw him move his tail for the first time since onset. That's the only improvement. Thanks for the reply. I'll ask for the Resflor Gold.